People want to achieve great smiles as it plays an essential part on how we socialise to one another. Bright smiles can captivate a person’s interest and attention making it necessary to keep them in tip top shape. Our teeth however, go through wear and tear as it is being used on a regular day to day basis. A bunch of tooth problems will arise over time which is all the more reason why we need to take good care of our oral health. 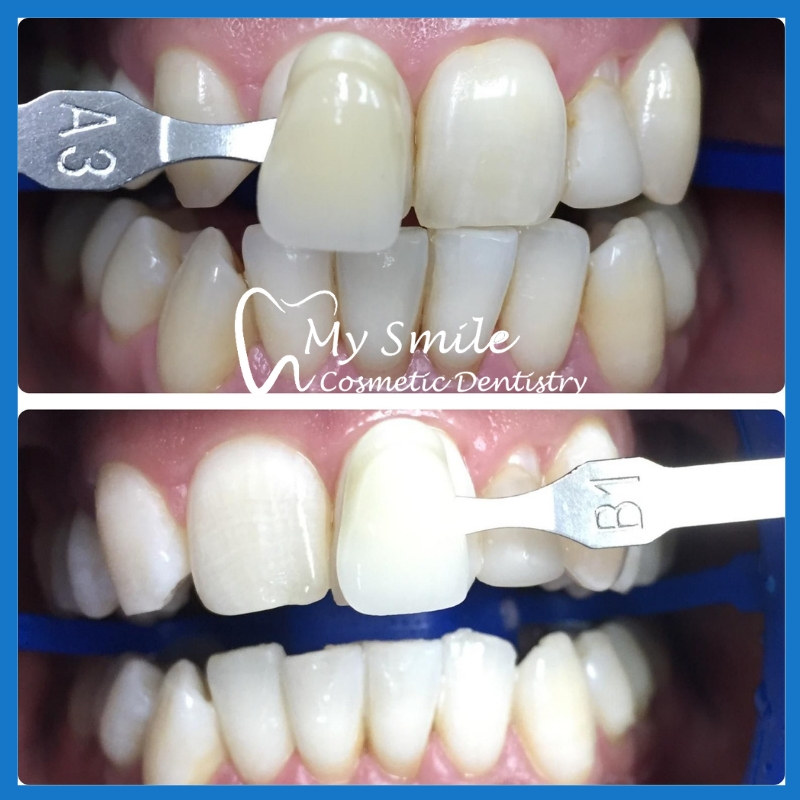 Aside from regular brushing and flossing, teeth whitening is also considered to be a must have procedure that should actively be pursued by all. 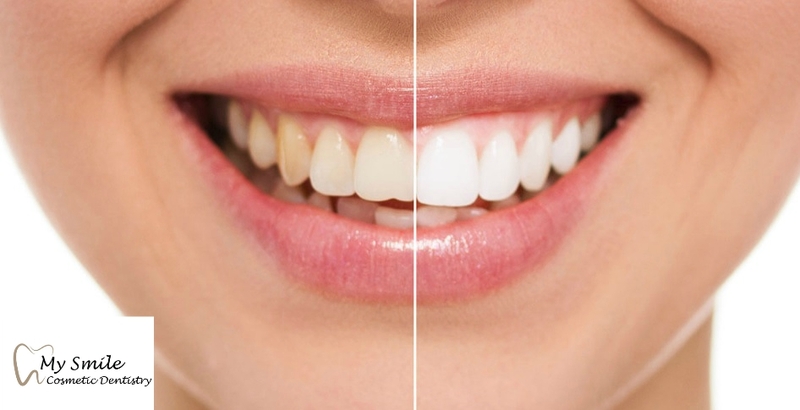 People are advised to receive teeth whitening in Sydney for at least twice a year or once every 6 months. This gives their client’s an ample amount of time to have their teeth protected from stains coming from the food and drinks that we consume. With that being said, the teeth whitening procedure is not provided free of charge as it costs an average of $400 per session. 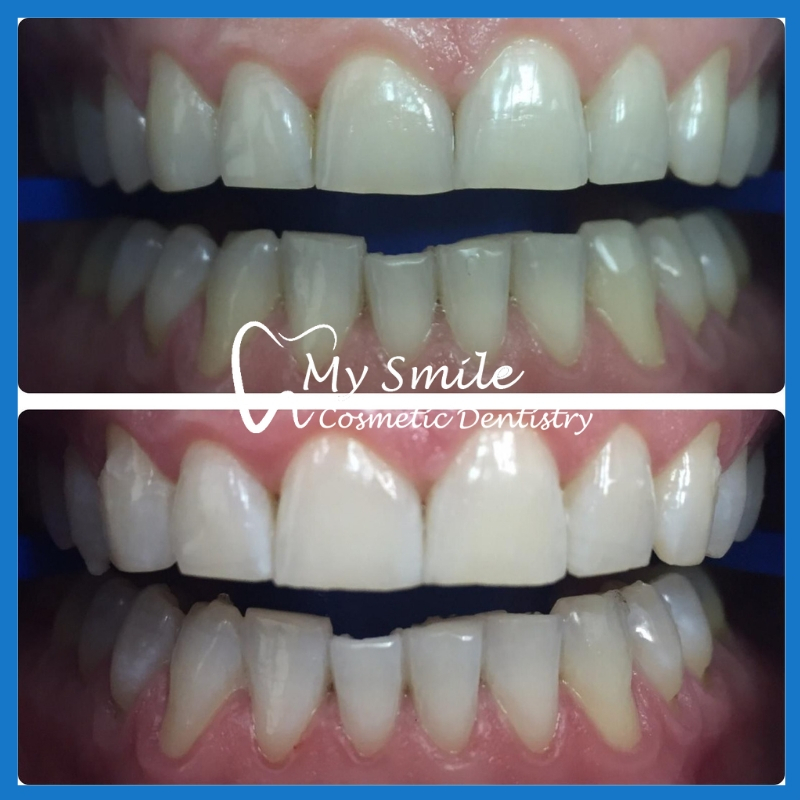 Laser and zoom teeth whitening in Sydney will cost a bit more because of the modern technological advancements they bring into the table. 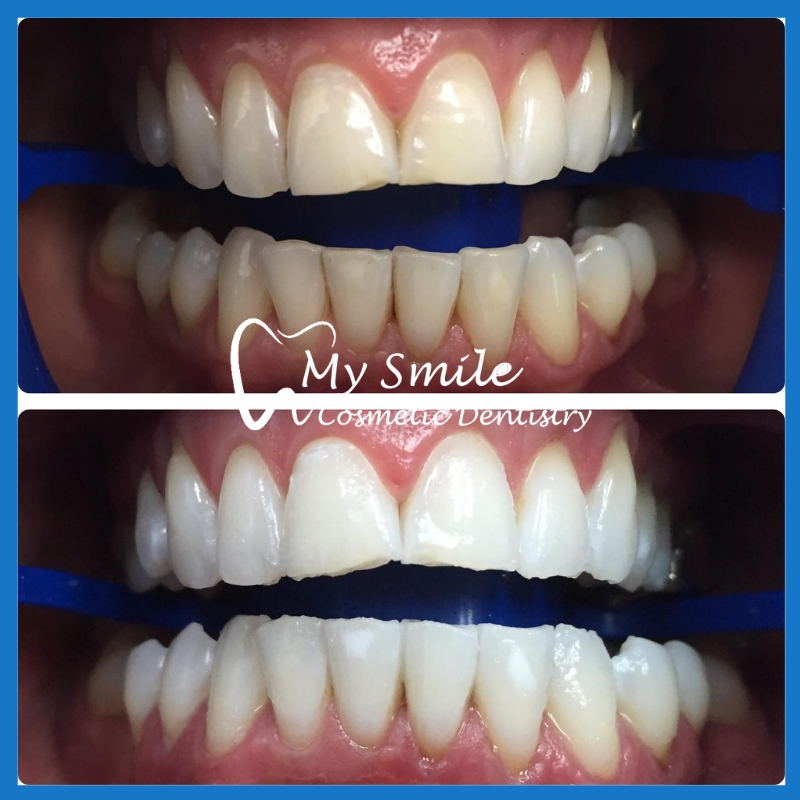 Another thing to note is that teeth whitening falls under the aesthetic dental procedures and as such, most insurance companies will not be able to cover for your expenses. As a result, you will most likely be paying for these types of services out of your expense. People however, are finding cost effective ways on how to whiten their teeth. Hydrogen peroxide and apple cider vinegar have been growing in popularity providing a very good alternative to teeth whitening procedure. Both of these mixtures contain natural cleaning agents that help disinfect and kill bacteria found in your mouth. You can use them by diluting the mixture with water to use as mouthwash for your teeth. Hydrogen peroxide can also be used as toothpaste by mixing it with baking soda. It is important to note that because of hydrogen peroxide and apple cider vinegar’s acidic compound, people are advised to avoid over using them as they can erode your tooth enamel. Diet and lifestyle will also play a huge role in helping slow the development of tooth discolouration. For instance, fruits such as strawberries and pineapple are known to help whiten a person’s teeth making them quite valuable. Lifestyle changes such as limiting sugar in your diet will definitely go a long way in helping keep your teeth in good shape and form. Habits such as smoking and excessive drinking can ruin a perfect set of teeth. It can turn the teeth yellow or yellowish-brown over time which can be very problematic to deal with. 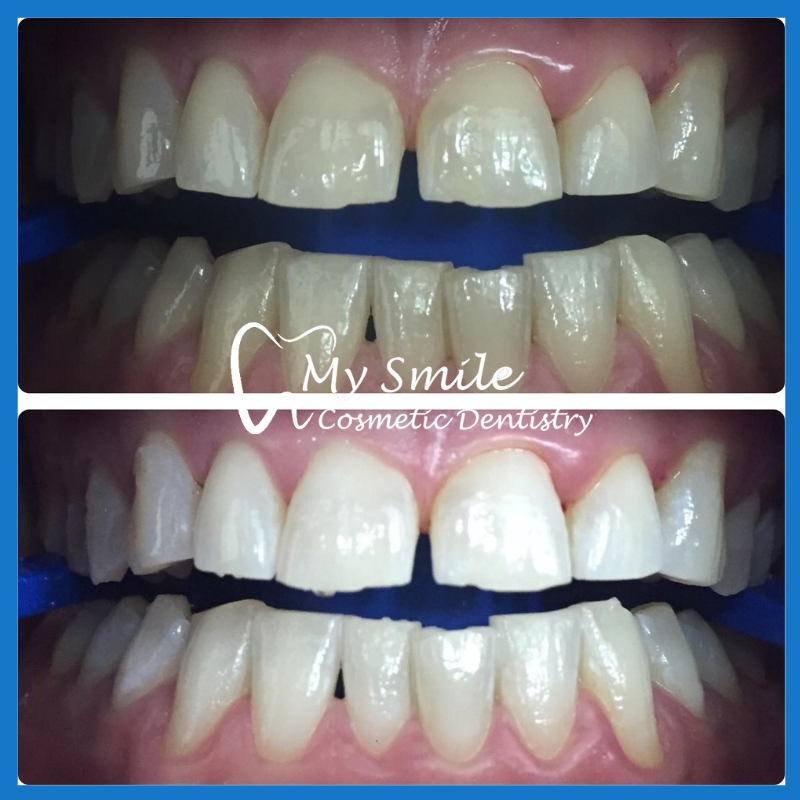 We mentioned a few cost effective whitening procedures however, these should not replace teeth whitening in Sydney CBD that is available in dental clinics as you will need to have your teeth checked eventually to detect any underlying problems. It only takes a minute drive coming from Wynyard Station to My Smile Cosmetic Dentistry. Just head east on Hunter St toward Little Hunter St and turn right onto Pitt St where you will see our dental clinic on the left side. That’s about it.